Appearances by Lloyd Kaufman, with loads of Tromabilia for Sale! JULY 21st – 24th COMIC CON in San Diego. 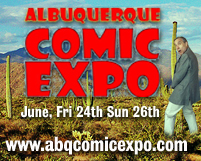 Join Lloyd in Albuquerque for Comic Expo, attending as a Guest for our inaugural show at the Albuquerque Convention Center on June 24th – 26th, 2011. There will be a Troma booth where Lloyd will sell merchandise and give autographs. He will also be moderating a panel with Stan Lee and willconduct a mini-“Sell Your Own Damn Movie Master Class” based on his new book of the same title. 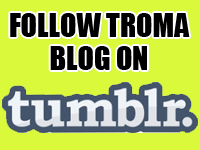 Tromapalooza! Friday 7/8/11 Hosted by Lloyd Kaufman. Featuring live music by Metric Halo & Joey Steele and the Attitude Adjusters. Appearances by Toxie and the Tromettes. Wunderbar, 37-10 11th Street, Long Island City, NY 11 PM – 21+ $5 cover. 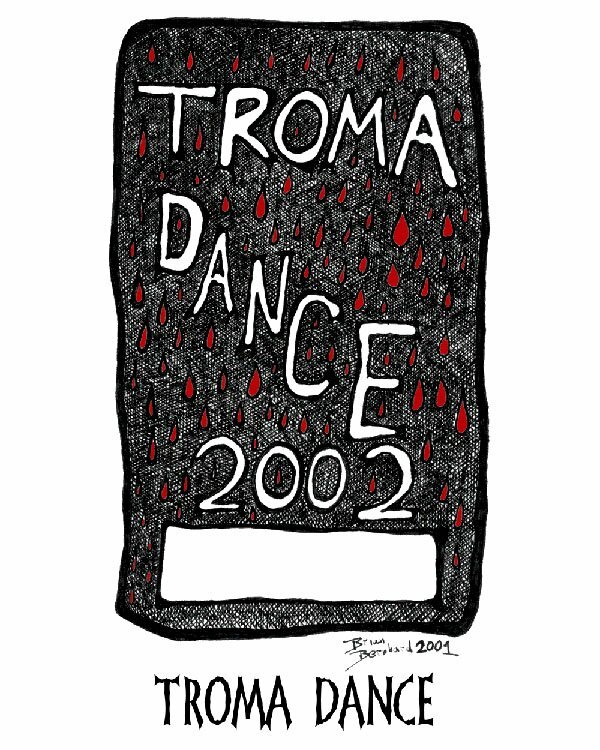 Wednesday June 22nd @ReRun Theatre -147 Front Street Brooklyn, NY – 7 PM (Doors Open at 6PM) Introduced by Lloyd Kaufman and Featuring Toxie & the Tromettes! On June 4th Lloyd teaches a Master Class in San Paolo, Brazil at CINE OLIDO – Galeria Olido, Avenida São João, 473 – Centro – São Paulo, Brazil. 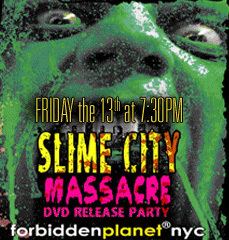 Lloyd will be at the SLIME CITY MASSACRE DVD RELEASE PARTY on Friday, May 13th at 7:30 PM signing Troma merchandise. Come visit Lloyd and the rest of the Troma Team in Parsippany, NJ on APRIL 29th – MAY1st at the CHILLER THEATRE EXPO. 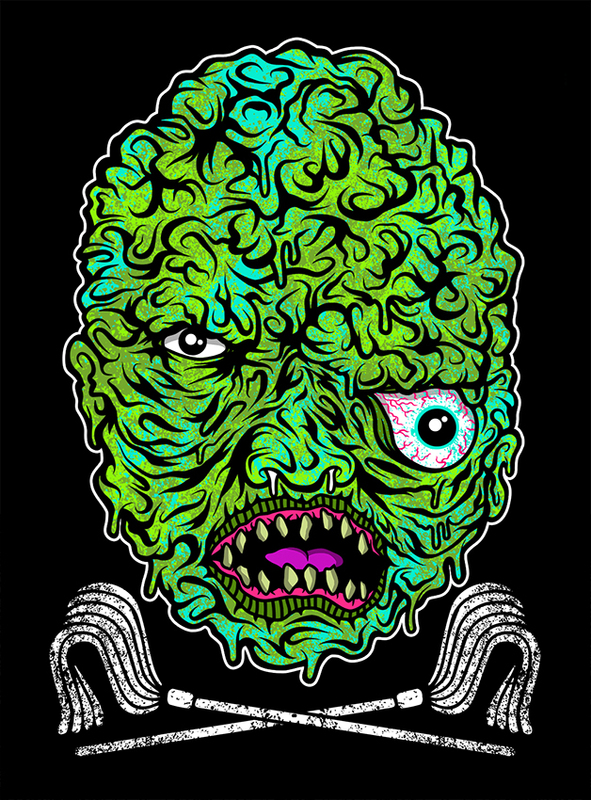 TROMADANCE FILM FESTIVAL Friday, April 23rd and Saturday, April 24th in Asbury Park, NJ. Please join Lloyd and all your favorite new filmmakers for the event.